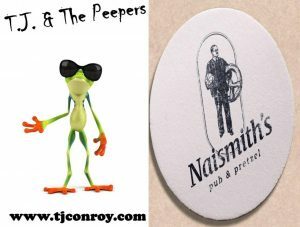 T.J. & The Peepers are EXCITED to be back at Naismith's Pub & Pretzel on Friday April 12th with the whole band! 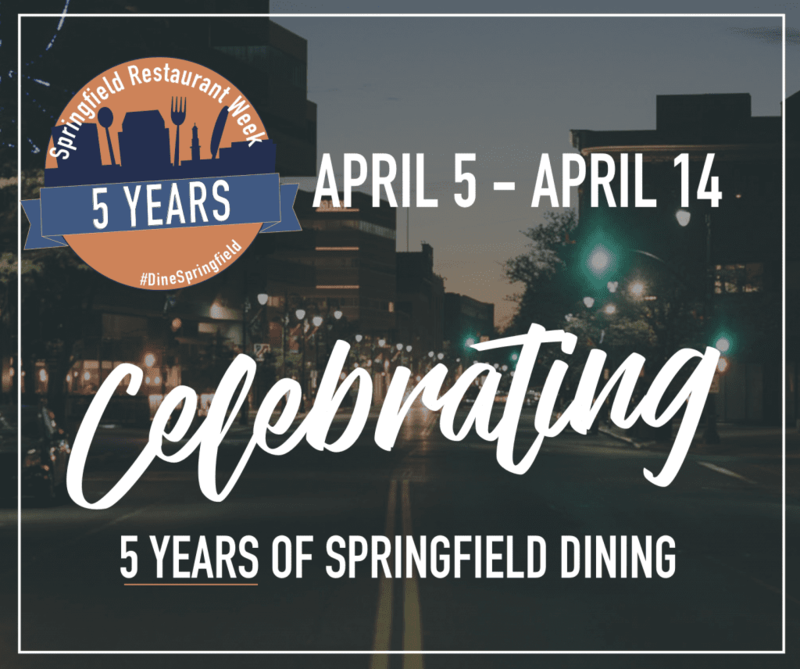 Great Drafts, Great Pretzels, Great Food, Awesome Staff! !